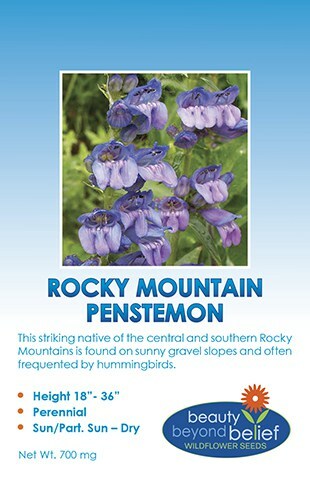 This is the most common native penstemon of the central and southern Rocky Mountains. 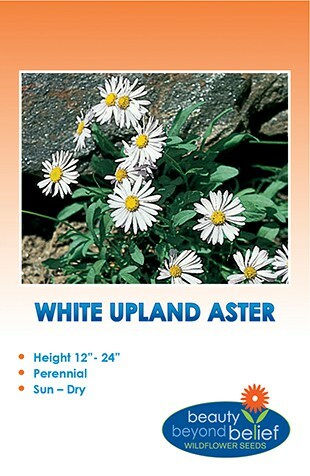 It is found on sunny gravel slopes and often frequented by hummingbirds and bumblebees. It has striking, deep blue with violet, tubular flower clusters along tall branching stems with long narrow deep green leaves. Penstemon strictus is the most common native penstemon of the central and southern Rocky Mountains. 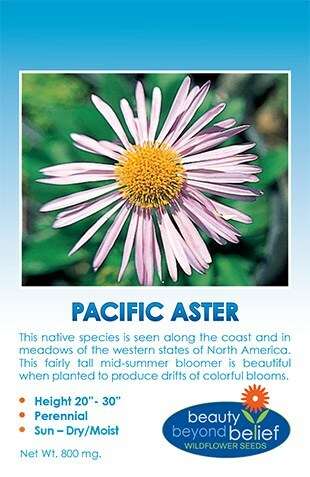 It is found on sunny gravel slopes and often frequented by hummingbirds and bumblebees. It has striking, deep blue with violet, tubular flower clusters along tall branching stems with long narrow deep green leaves.